The feel-good, reliable mouse that’s a smooth traveler. You can surf the Web with more comfort and ease—thanks to the contoured design with soft rubber grips. With Logitech Advanced Optical Tracking, you have the accurate cursor control you need to do everything on your laptop more quickly and easily. 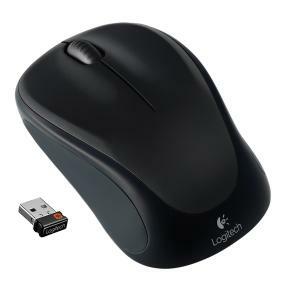 Logitech’s tiny Unifying receiver instantly connects the mouse to your computer—and up to five more compatible wireless mice and keyboards—using just one USB port. The receiver is so small, it can stay in your laptop. 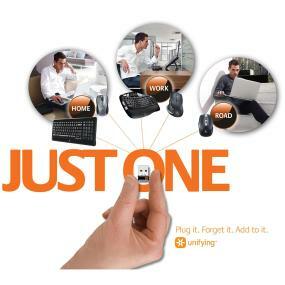 And robust 2.4 GHz wireless gives you cordless freedom plus the reliability of a wired connection. Enjoy a hand-friendly contoured shape, soft rubber grips and smooth scroll wheel that keep your hand feeling comfortable, even after long hours of use. 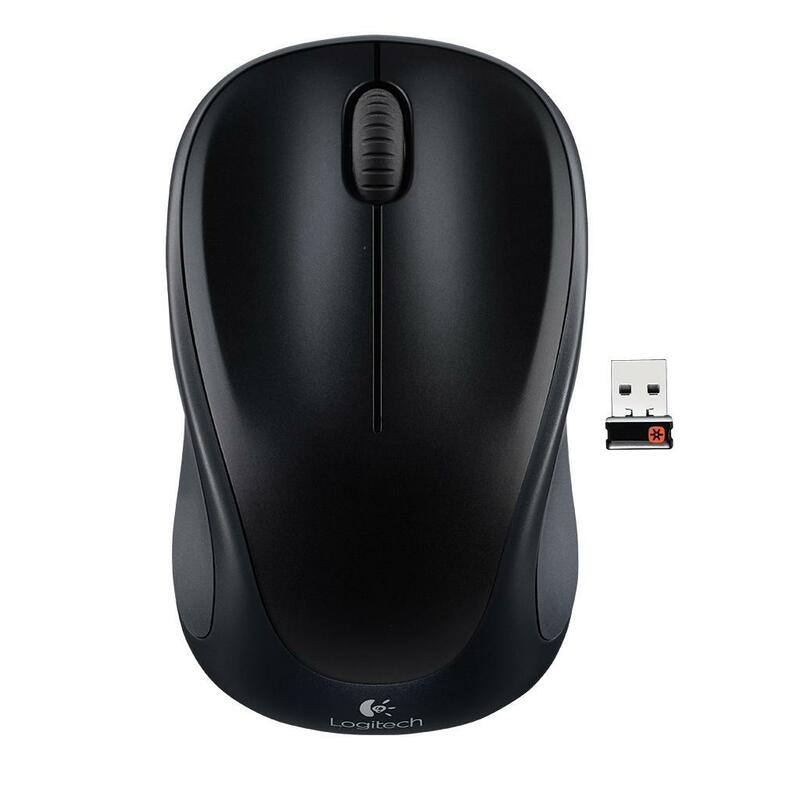 It’s all the comfort and quality you’d expect from Logitech, the worldwide leader in mice. Say goodbye to the hassle of always having to change batteries. A single pre-installed AA battery powers your mouse for up to 12 months*. A convenient indicator light also eliminates surprises by making it easy to see when the battery is running low. *Battery life may vary based on user and computing conditions. 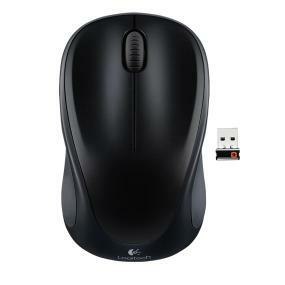 Click the button below to add the Logitech M317 Wireless Optical Mouse PC/MAC w/ Unifying (Black) (OPEN BOX) to your wish list.